Ladies, let’s get a grip! It is such a pleasure, to work together with my good friend and talented coach Martine Servaes-Loos. We have decided to combine our knowledge en expertise in the fields of expat life in Holland & work-life balance. Spread the word and come join us in our workshop ladies! Struggling with all your roles and responsibilities? Do you feel like a juggler about to collapse? Dont you have a clue when you had your last ‘me-time’? 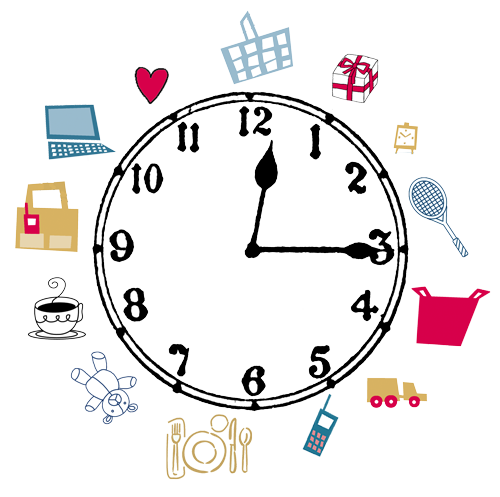 Are there still SO many things to do at the end of your 24-hour day? Vorige entry Doe een opstelling & krijg inzicht in je gedragspatronen!